Come for a ride on a beautiful family owned private ranch. This horseback riding adventure is perfect for both the experienced and non-experienced riders. 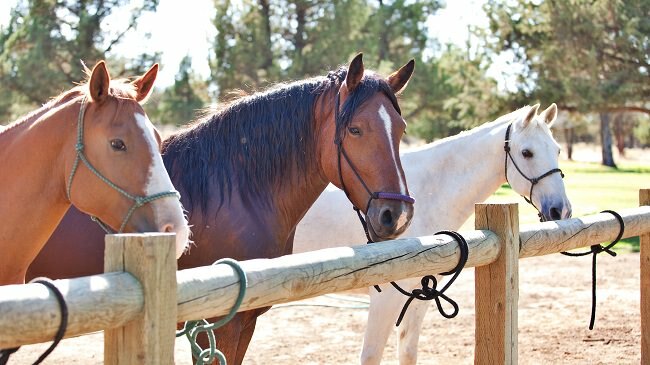 The herd of gentle, well trained horses and staff will ensure you have a great time.